Create a look that everyone will remember when they see you wearing the Alexander McQueen® Runner Sole Boot. Durable synthetic sole and textured heel inspired by runner's shoe outsole. 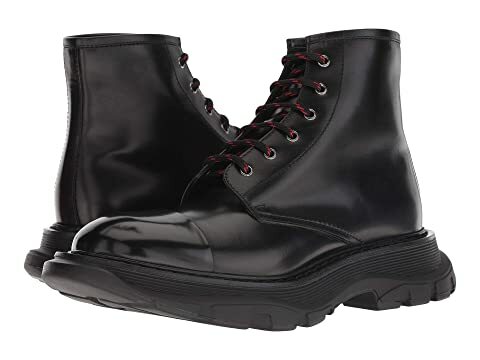 We can't currently find any similar items for the Runner Sole Boot by Alexander McQueen. Sorry!